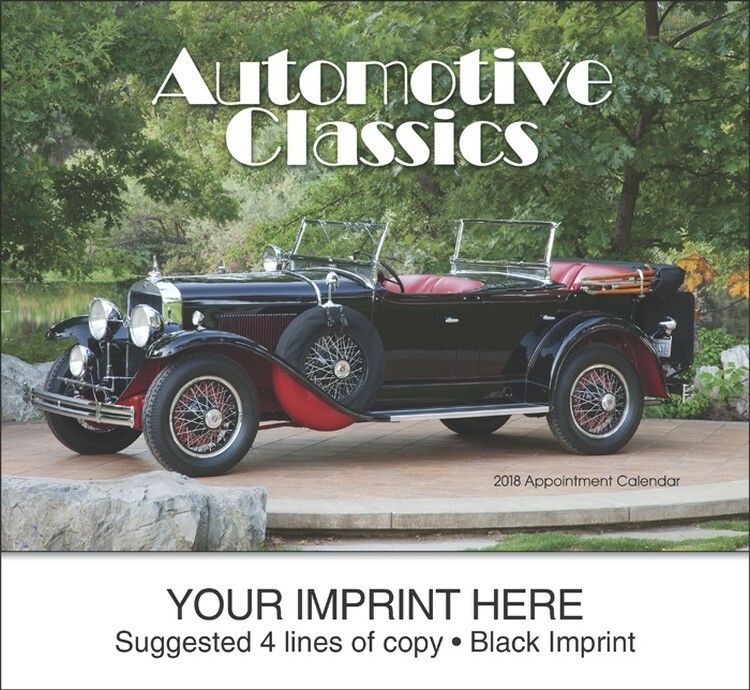 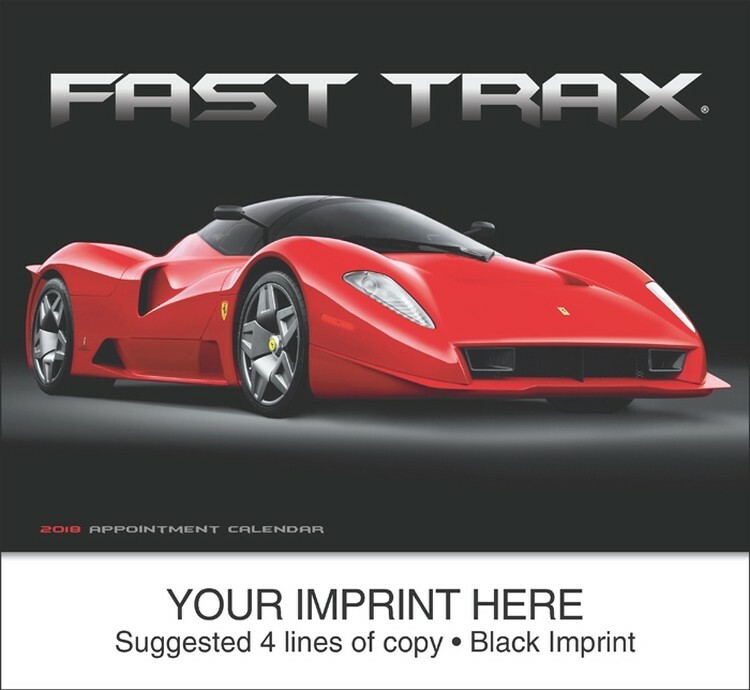 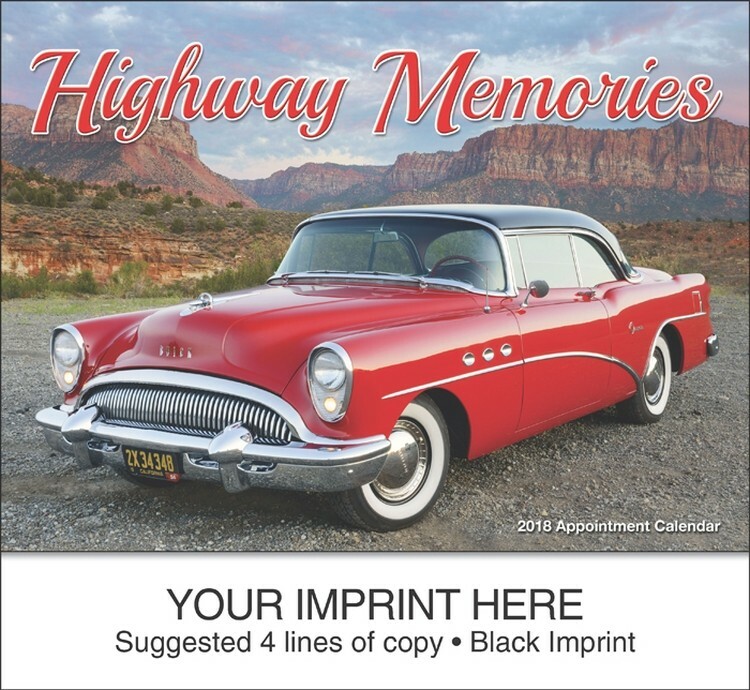 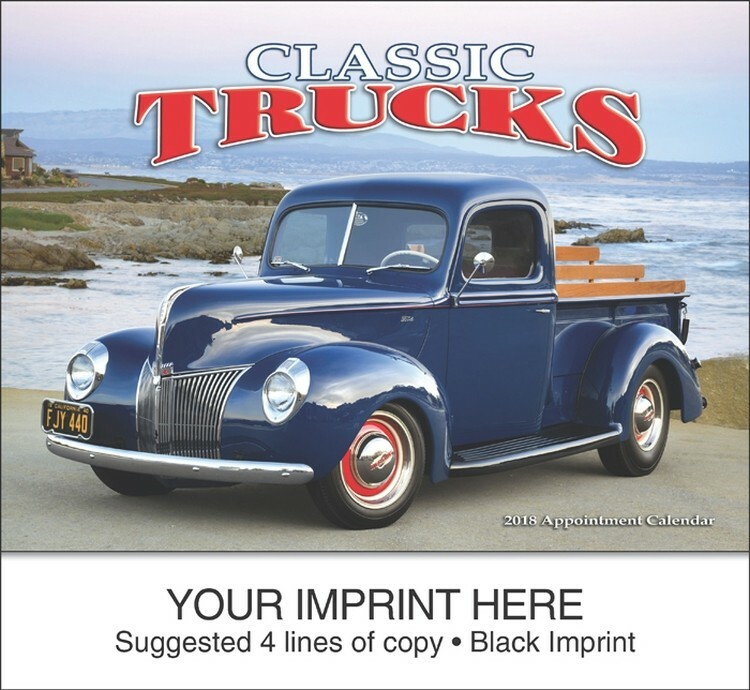 • Available with multiple spot color imprints or background. 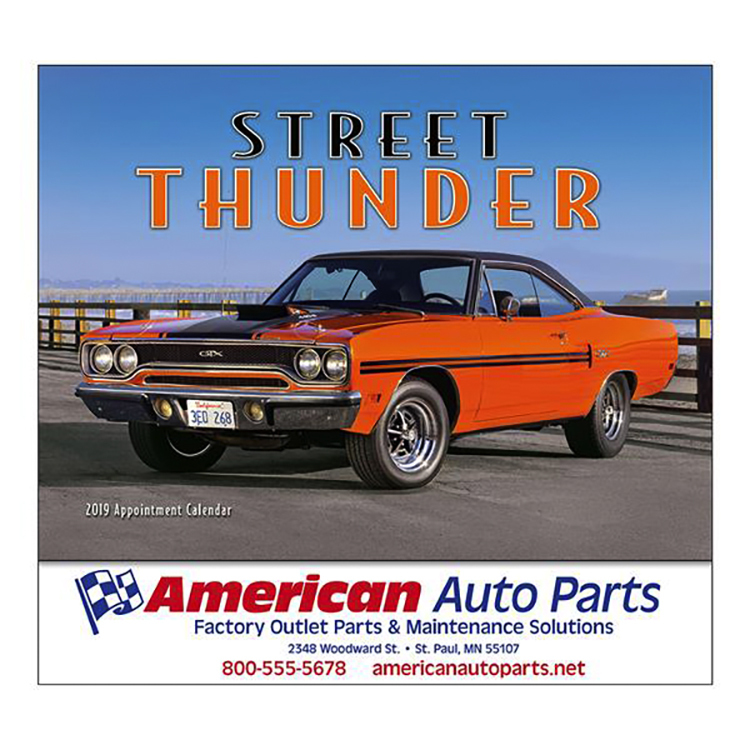 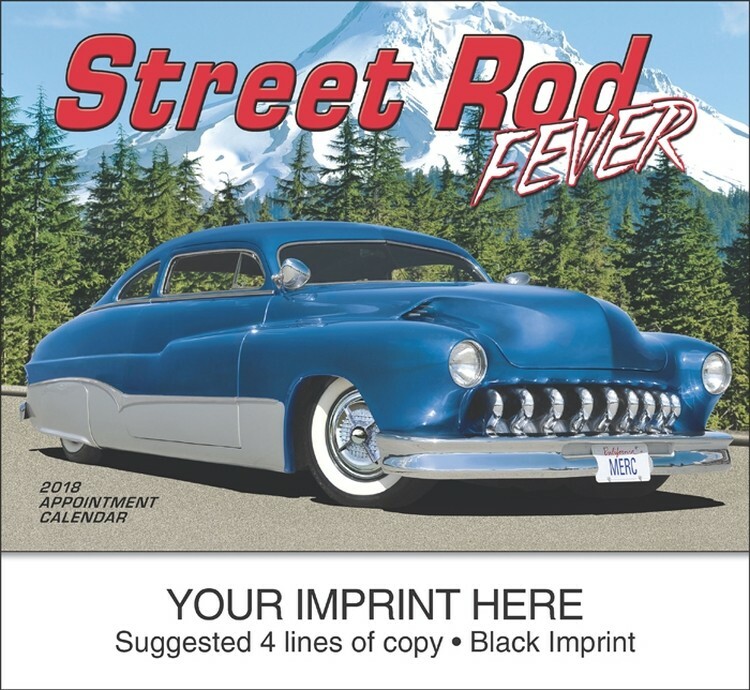 4-color process available at product code KWV-F14. 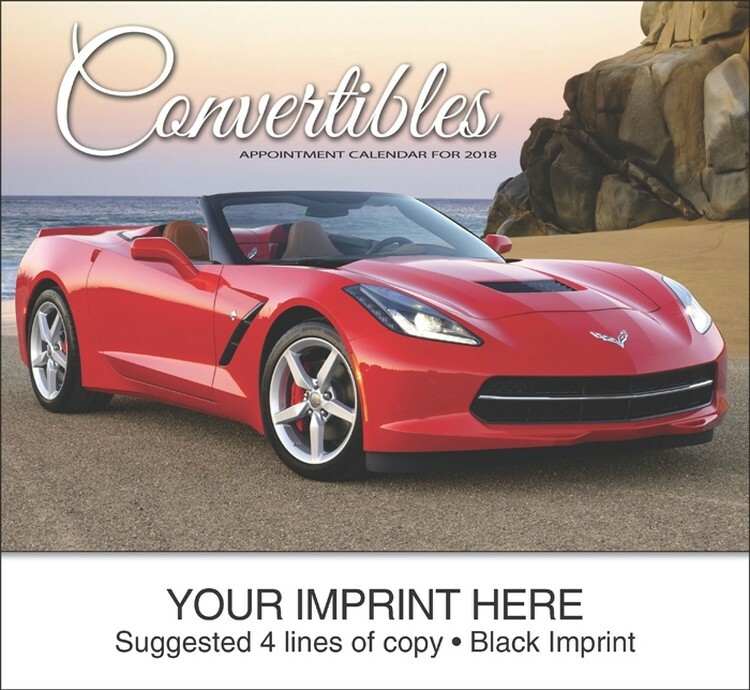 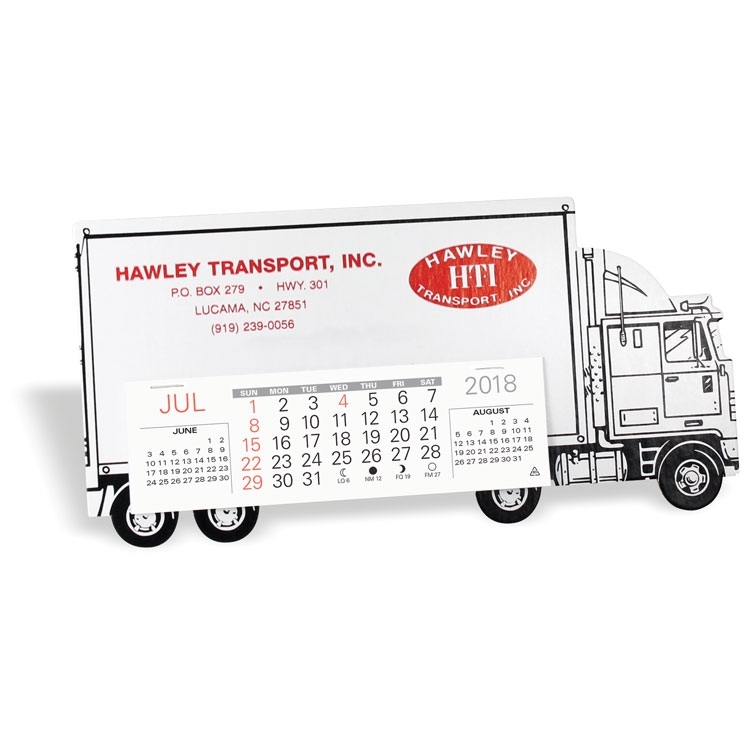 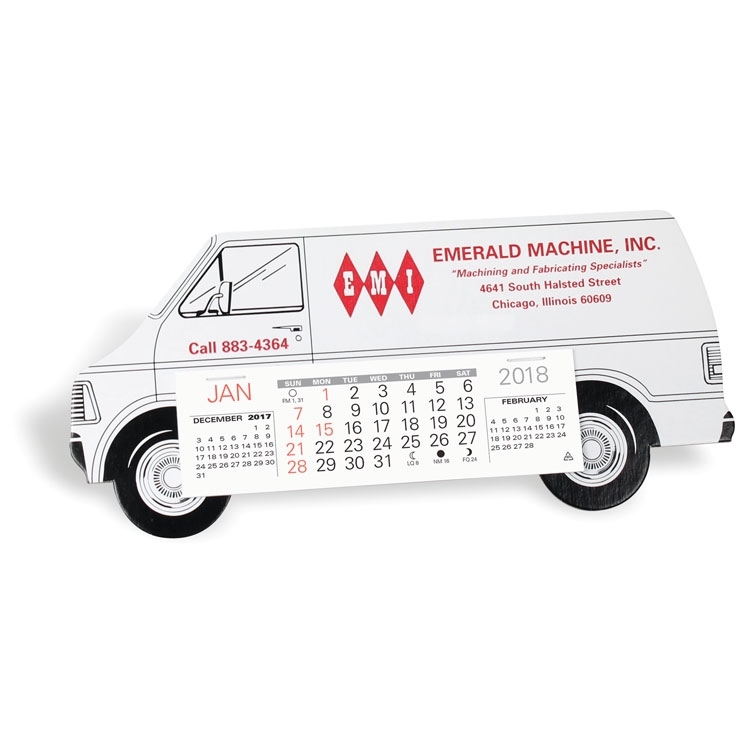 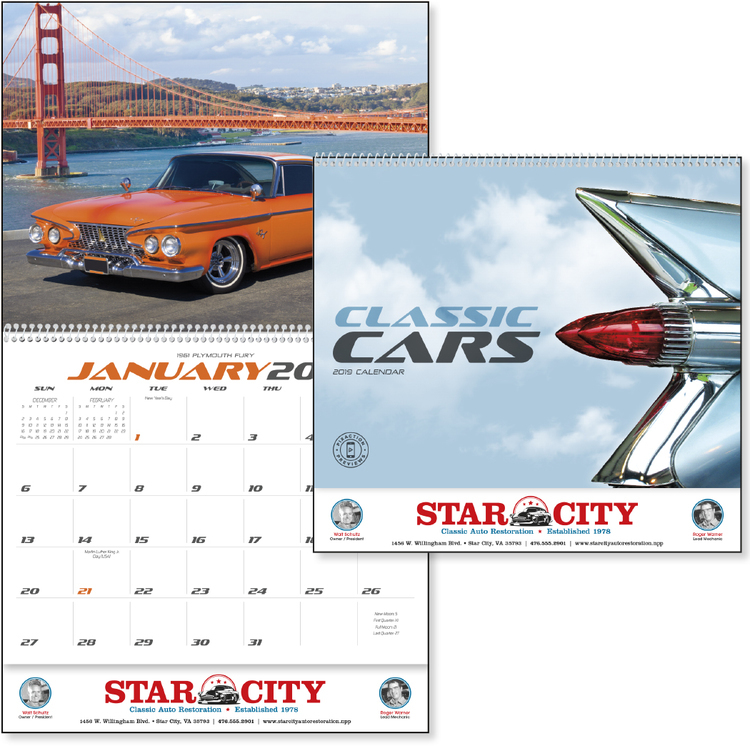 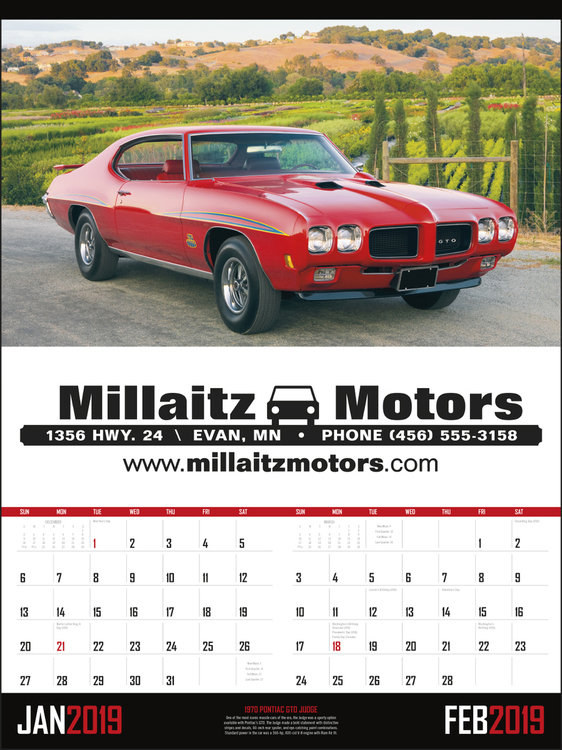 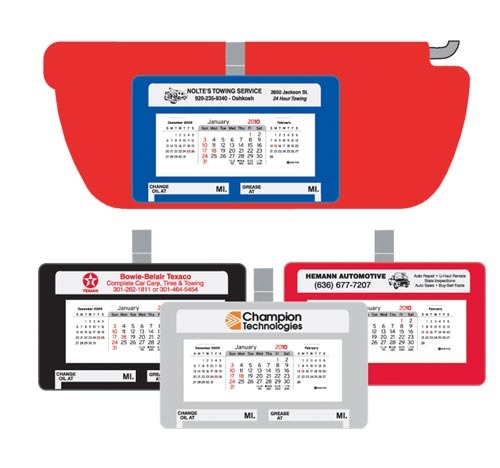 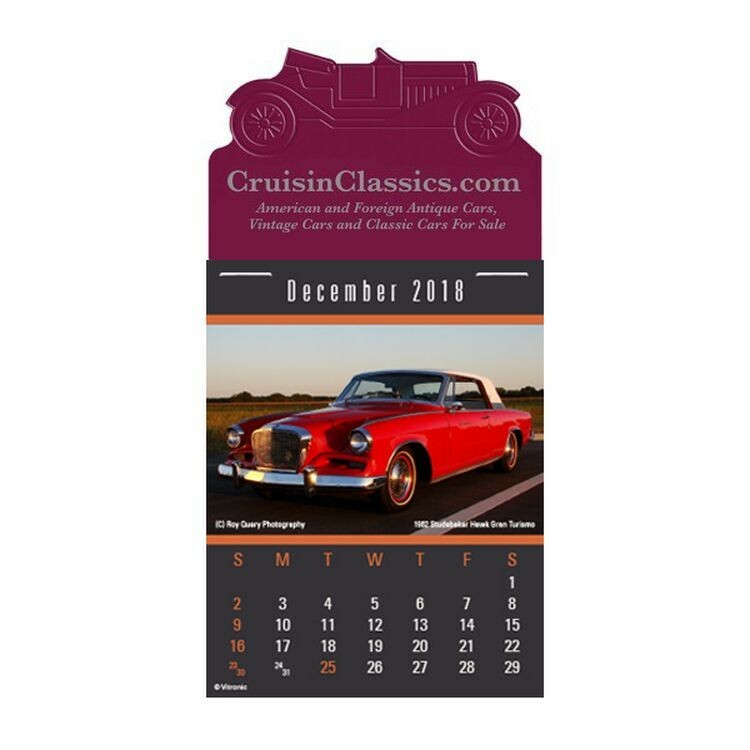 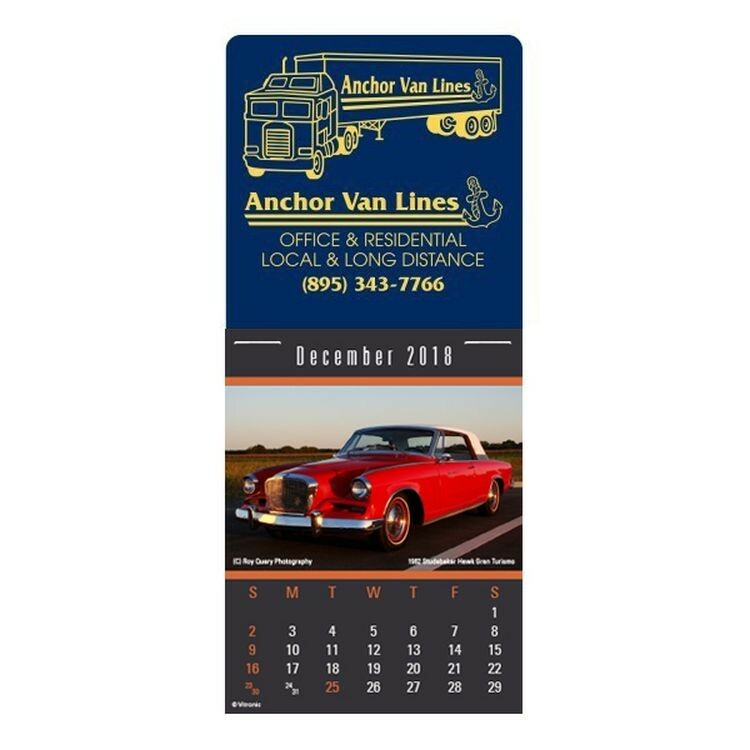 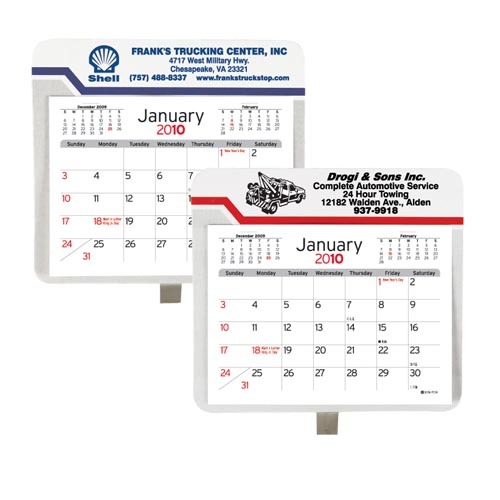 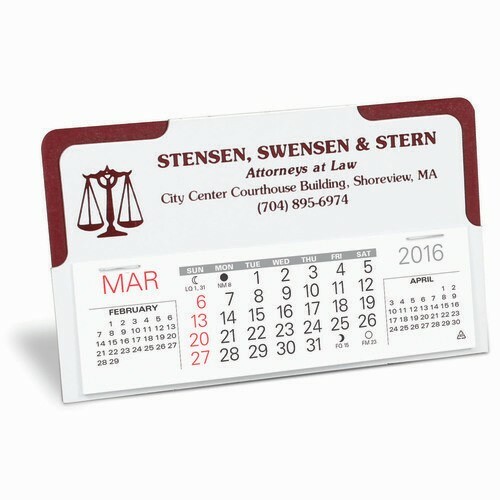 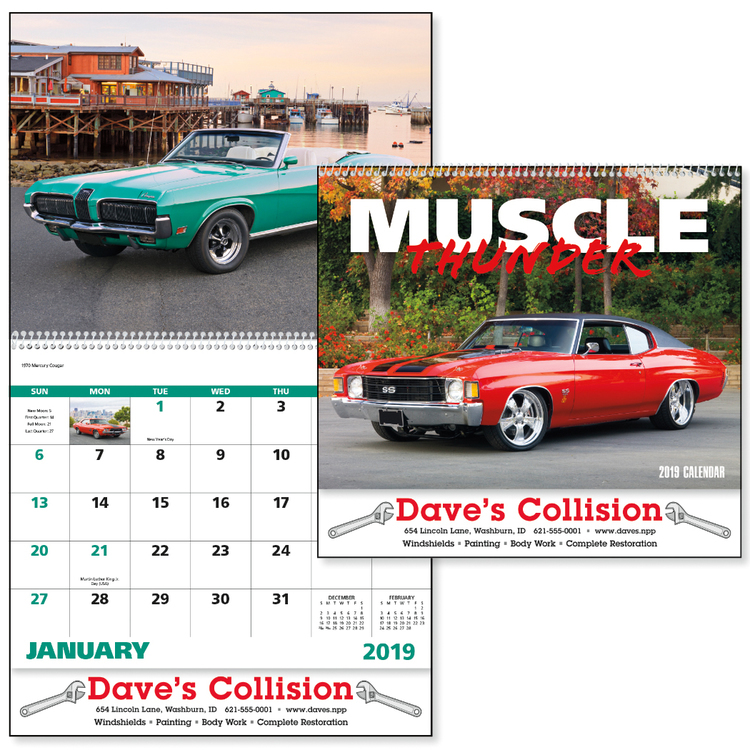 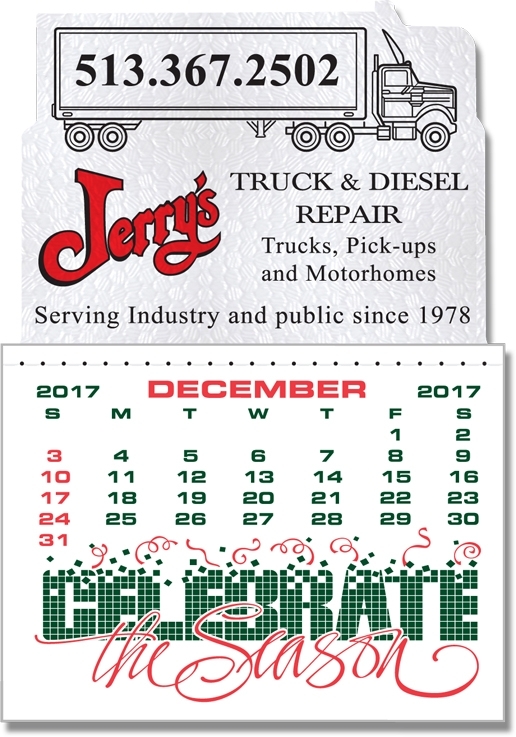 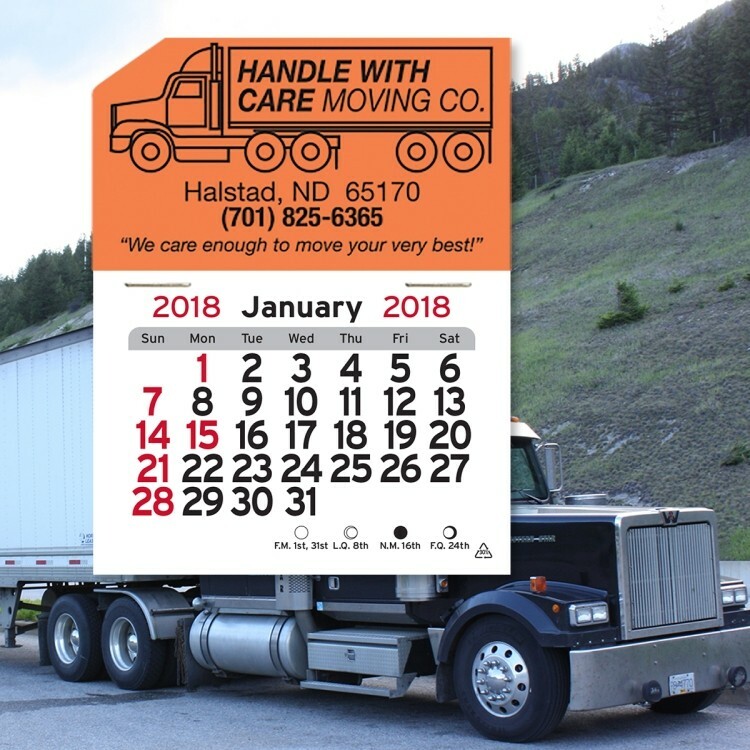 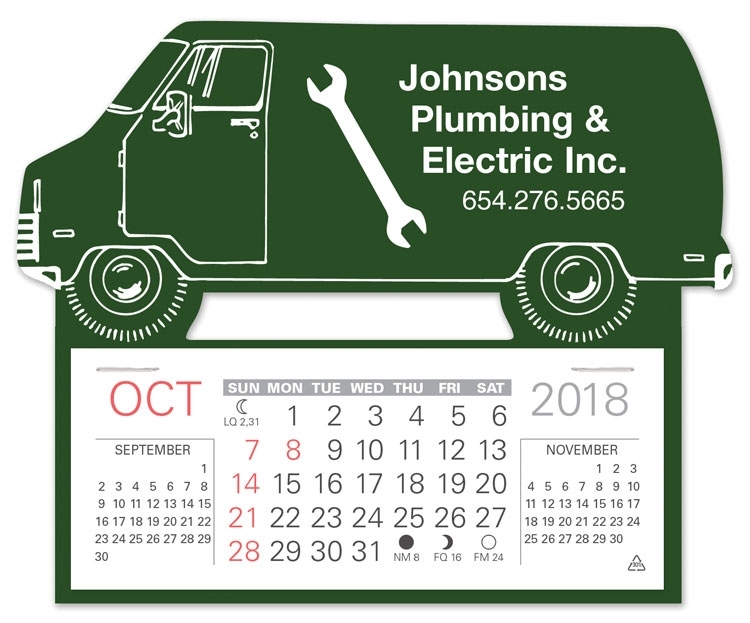 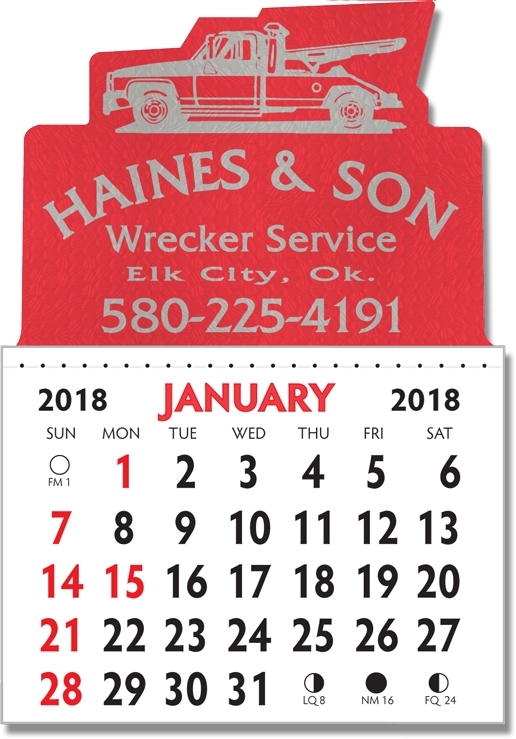 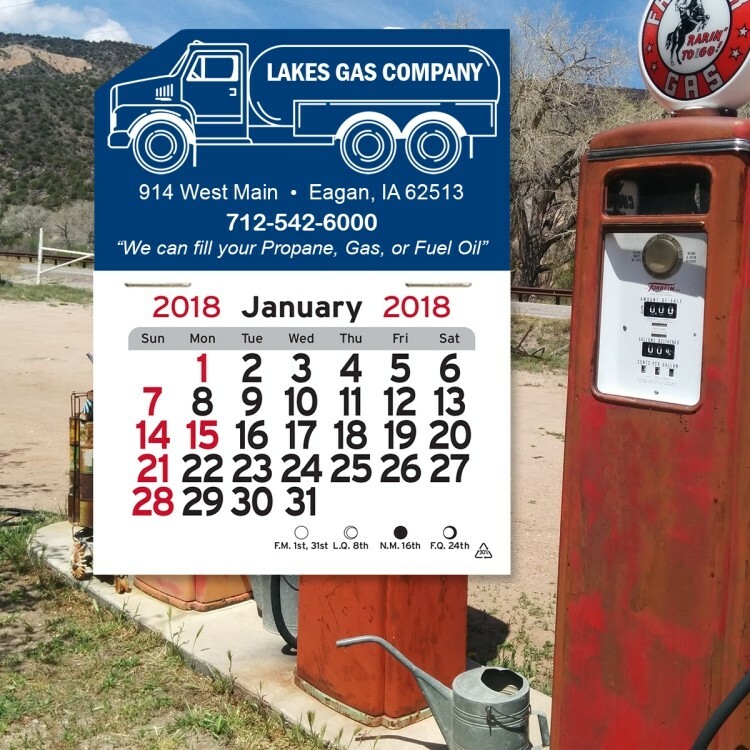 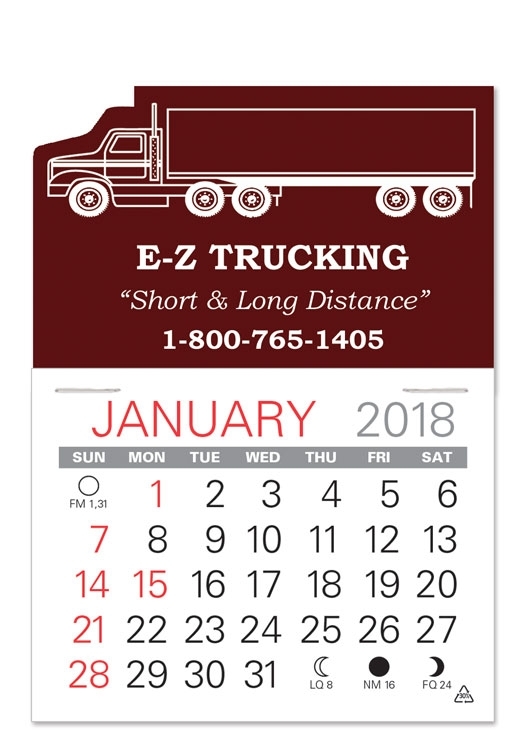 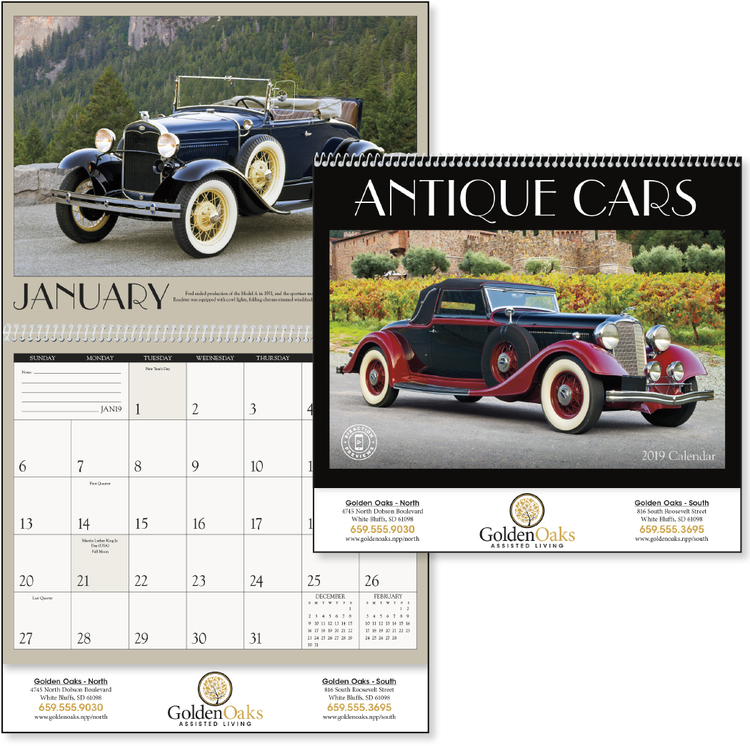 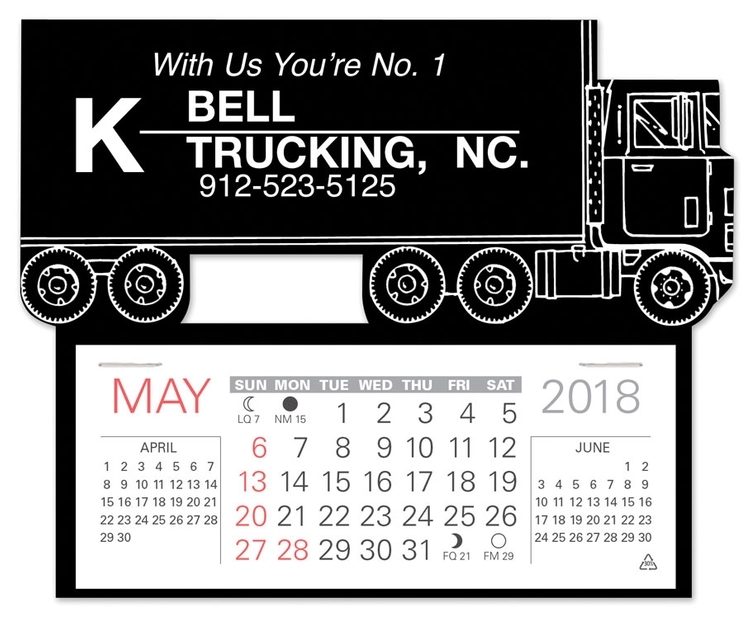 • All Kwik-Stik© Calendars have safe, removable adhesive backs for easy replacement after use. 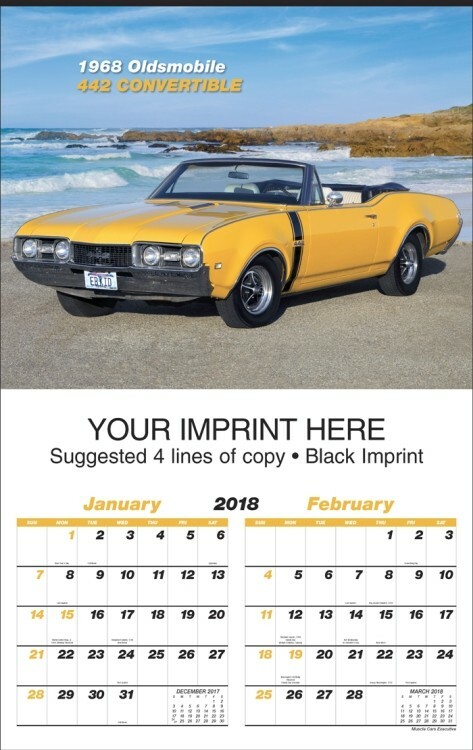 • 13 months of exquisite Textured Vinyl exposure. 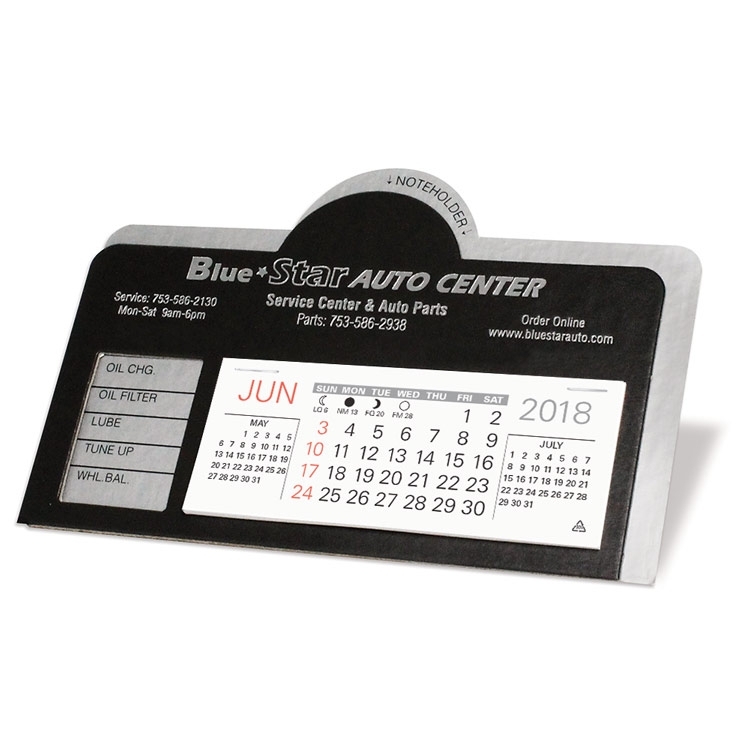 • Quality Hand Sewn, 13-month, Two Color Calendar Pad. 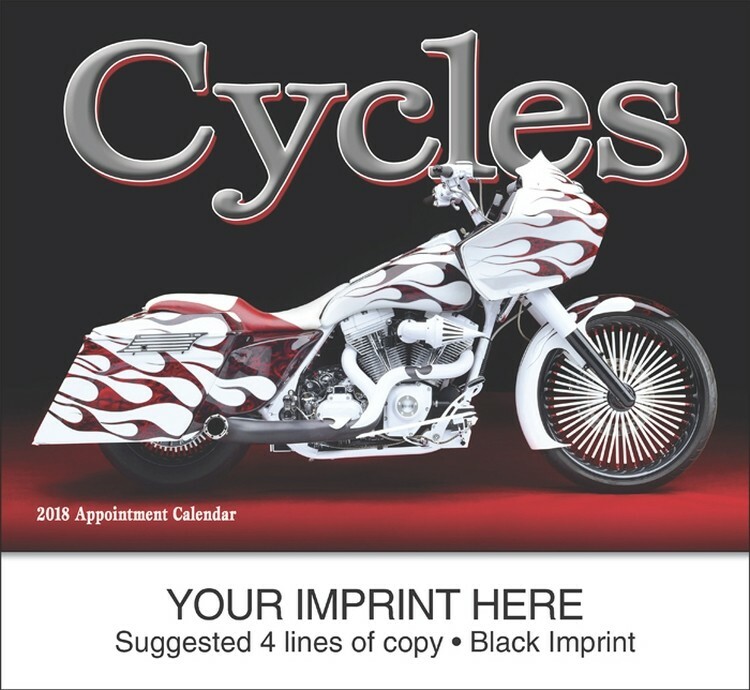 • The advertiser’s own special shape available within the size limitations listed by adding $175.00(x) to the first order only.